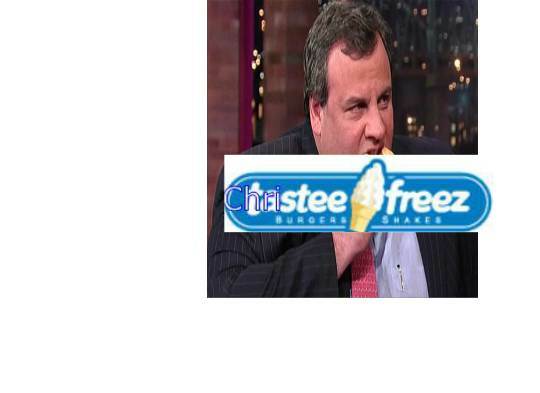 A Roadmap to Resolution of New Jersey’s pension and benefit problems deserves its own series so here it is: my assessment of Christie-Freeze (since I could not think of an apt acronym I went with a combination of the major proponent and major feature) . The next few blogs will examine aspects of the CF plan and we kick off with those who will be the biggest losers under it. This time it was an investigation into a $15 million investment of New Jersey pension funds into a firm with ties to Massachusetts Gov. Charlie Baker after Baker made a $10,000 donation to the New Jersey Republican State Committee that an audit, launched by Christie’s administration, found did not violate pay-to-play rules. New Jersey is a mess and the incompetent, bordering on corrupt, management of Chris Christie has exacerbated rapidly problems that have festered under prior governors, some less incompetent. Yet media coverage of the demise of Atlantic City, the bankruptcy of the pension system and the rampant pay-to-play system of governance throughout the state vacillates between nonexistent and reluctantly regurgitating official pronouncements when it would cause comment not to touch upon the subject. It is reported that New Jersey is the worst state for business with the most people moving out to escape the highest taxes. Yet the biggest newspaper in the state does not expend any resources on investigating why or questioning leadership. Why would that be? David Redlawsk, director of the Eagleton Center for Public Interest Polling at Rutgers University, noted that Christie’s approval rating on jobs and the economy (35 percent) and taxes (31 percent) is consistently low. Overall, Redlawsk said that Christie had dipped into net-negative approval ratings for the first time among New Jerseyans in back-to-back polls last October and December. Political observers expect the governor to make little progress on thorny issues in Trenton this year. Legislative Democrats are pushing to solve the transportation funding crunch issue with a gas tax, but adopting such a measure would make Christie’s path to the presidential nomination of an anti-tax Republican Party all but impossible. Meanwhile, trust is already frayed from the last pension deal that Democrats say Christie abandoned. Christie is expected to announce another pension push on Tuesday but Democrats are not signaling a willingness to trim benefits further. “His signature victory, pension reform, has turned out, in the moment, into nothing,” Redlawsk said. The sad part is that wherever Christie decides to take us in his speech a media fed on rehashing press releases and public pronouncements will blithely follow. This is what I expect to hear today at 2…..
Another downgrade of New Jersey’s debt and Fitch blames pensions and OPEBs that the state is incapable of fixing, freezing, or funding.